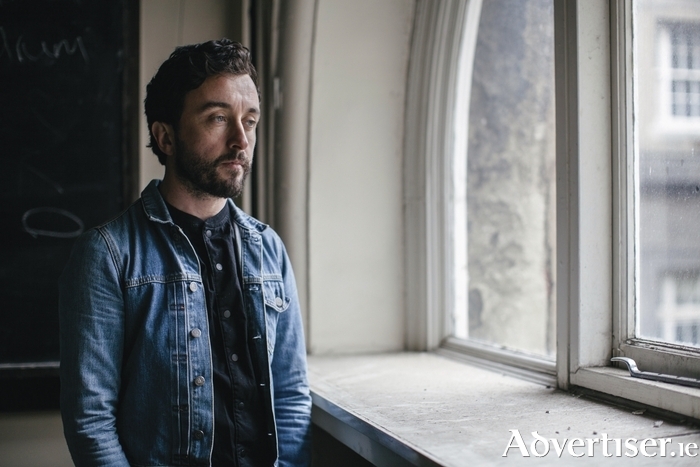 RICHIE EGAN, the solo artist best known as JAPE and also as the bassist for the pioneering Irish post-rock band The Redneck Manifesto, will play the final Nocturne concert of 2016 this weekend. Richie will play Nocturne at Loam Restaurant, The Fairgreen, this Sunday [December 4] from 7pm. An outstanding songwriter, he is the only artist to win two Choice Music Awards, for Ritual (2009 ) and Ocean Of Frequency (2012 ). He first came to wide attention in the mid-2000s with his album The Monkeys In The Zoo Have More Fun Than Me, and its song 'Floating', which attracted the attention of Jack White and Brendan Benson. His most recent album was 2015's This Chemical Sea, which went Top 10 in Ireland. Richie's music fuses indie-rock, electronica, and ambient, and his Nocturne show is bound to feature such exemplary songs as 'Absolutely Animals', 'I Was A Man', 'Graveyard', and 'To The Sea'. Tickets are €20 from Loam. See also Facebook.